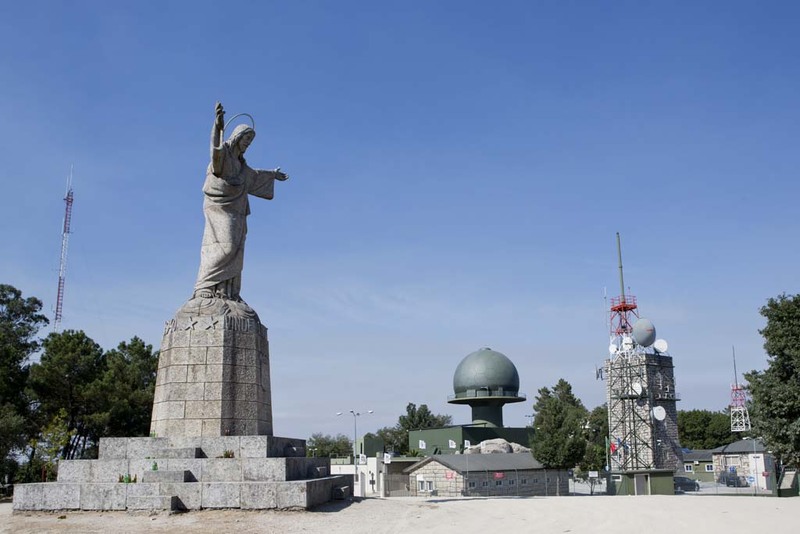 antenna rotation: 5 and 10 r.p.m. 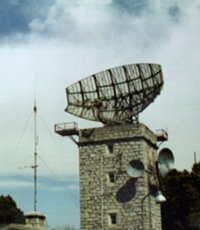 AN/FPS-88 is an improved version of the FPS-8 radar which offers enhanced range performance and upgraded signal processing. 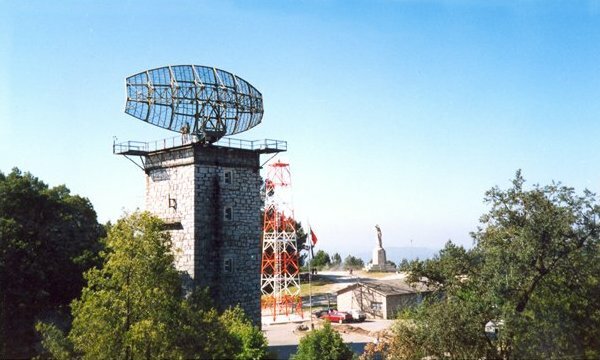 The radar features a high-gain antenna, circular polarisation, dual channel operation, a parametric amplifier receiver, and a radar signal processor with some ECCM capability. There is also provision for using the main antenna as an identification friend-or-foe radiator. 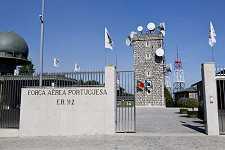 The AN/FPS-88 was operational from 1966 to 1996 in Paços de Ferreira (Portugal) on the Serra do Pilar.